Everyone knows how to use Google to conduct research, right? Wrong! There's a lot more to using this popular search engine than most people know. In this one hour webinar, Chris Brown will show you better and faster methods for gathering primary and secondary sources for all areas of research. Mastering internet research skills is a must for today's information professionals and LIS students, as well as to educators and students in high school and college. Learn simple strategies that will streamline research and improve anyone's search results. After reviewing general guidelines for searching, you’ll learn power searching features, such as the ability to search by top-level Internet domain or filetype. Attention to these search strategies is especially important to successful academic research, but it can also help information professionals, educators, and students improve results with other kinds of searches. Another feature, Google Scholar, does what other search engines do not do--deep searching into the full text of a very high percentage of academic journal scholarship. Google Books solves a problem that libraries have long experienced--the inability of library tools to do deep searching of books. Together, this suite of features offers researchers a powerful toolkit. 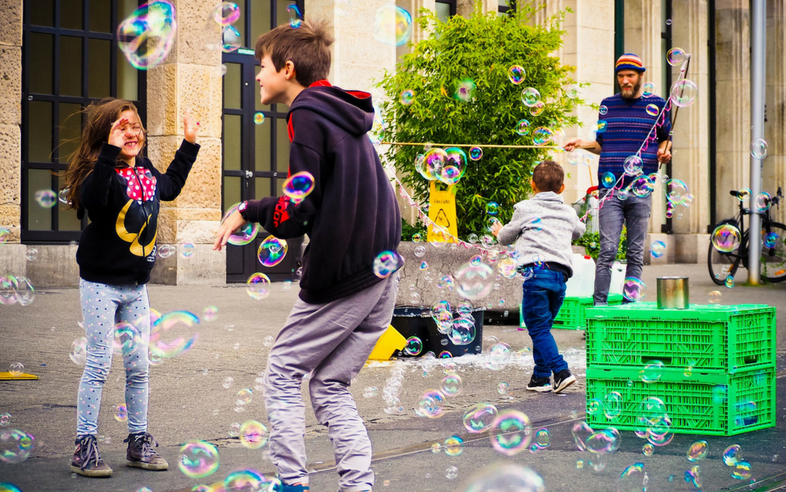 Here is practical guidance on how to put them to use. Christopher C. Brown, Professor, is Reference Technology Integration Librarian / Government Documents Librarian at the University of Denver, University Libraries. He enjoys providing research guidance to students, especially in matters of international studies, public policy, and government information. His passions include providing discovery tools that allow users to find the rich resources to which the library subscribes, and providing free, public access to government publications. As government documents librarian, he has served on the Depository Library Council to the United States Public Printer. He has taught in the University's Library and Information Science program for nearly 20 years. For several years his “Three Googles” presentation to both undergraduate and graduate students at the University of Denver has transformed research strategies. 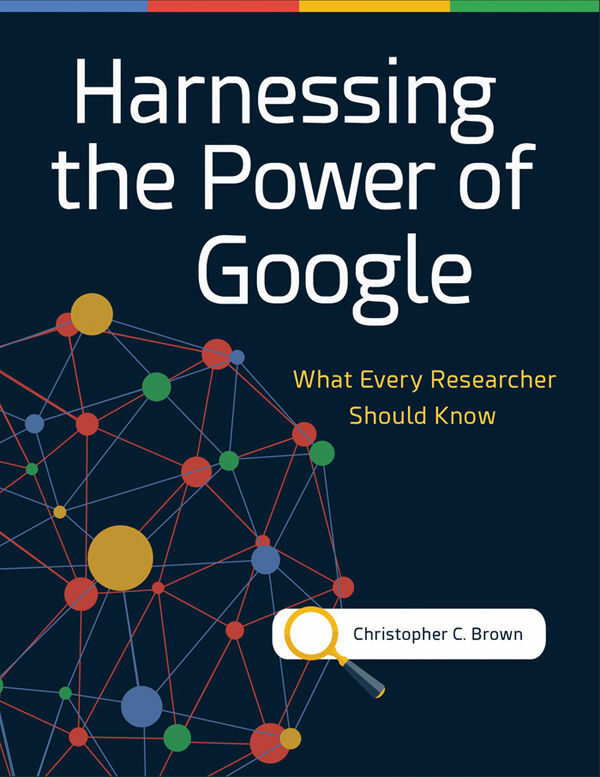 He has published two books through Libraries Unlimited, Harnessing the Power of Google: What Every Researcher Should Know (2017) and Librarian’s Guide to Online Searching: Cultivating Database Skills for Research and Instruction, with Suzanne S. Bell (5th edition, 2018).